Sucker Punch’s announcement of Ghost of Tsushima surprised many. 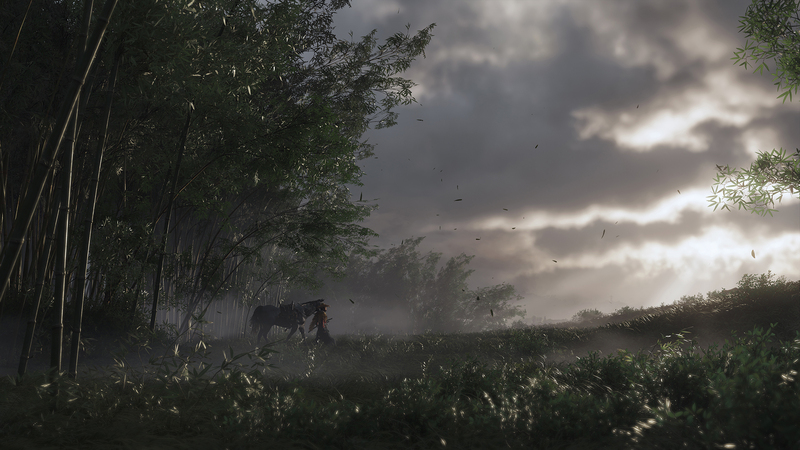 The game is a departure from the studio’s previous projects and is based in 13th century Japan – a setting that some wonder if a Western studio will be able to faithfully recreate. Sucker Punch boss Chris Zimmerman has allayed these fears in an interview with Venture Beat, in which he revealed that the studio is working with developers in Japan as well as native Japanese in the United States to ensure that the setting is done right. Zimmerman said that Sucker Punch is a multicultural studio, which also helps. That said, the studio wants to develop a game that has universal appeal and doesn’t just cater to a single market. “We’re going to tell a story that we hope is universal, that everyone can relate to, that’s our take on this time and place,” explained Zimmerman. Ghost of Tsushima is in development for PlayStation 4.